You will earn 366 Points for purchasing this product. 12 cores provide an astonishing 24 threads of simultaneous multi-processing power, while 38MB of combined cache and vast I/O from the enthusiast-grade AMD X399 platform stand ready to feed the beast. 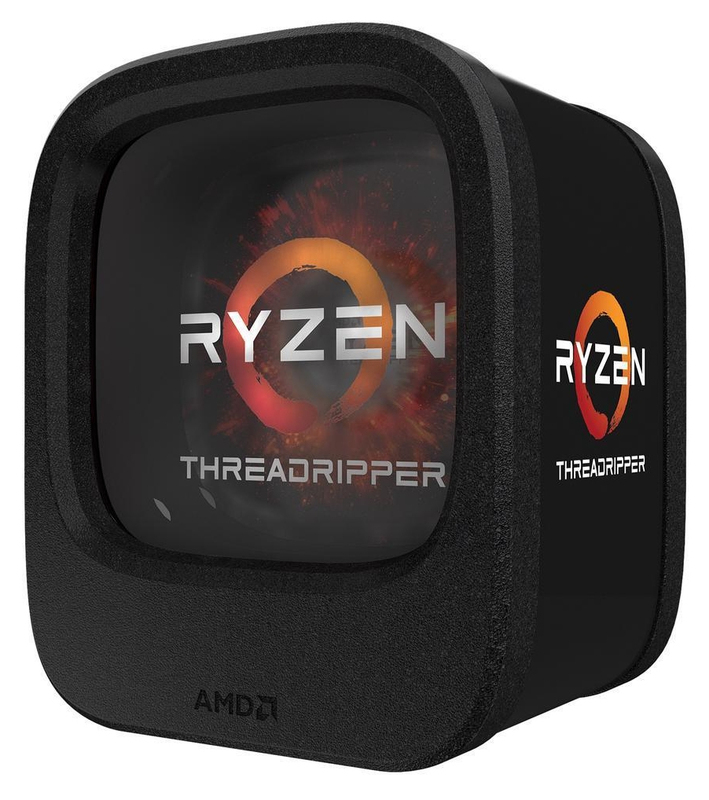 Explore the packaging of the new AMD Ryzen Threadripper processor. 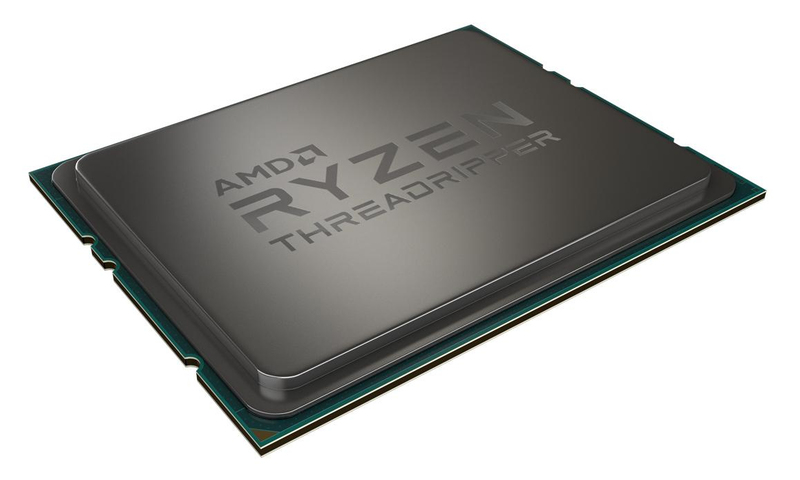 Step by step video to learn how to successfully install your new Ryzen Threadripper Processor. Built with AMD SenseMI Technology to deliver a truly intelligent processor. Technology that thinks, featuring a true Neural Network. The Simple and Powerful Overclocking Utility for AMD Ryzen processor. For the best possible VR experiences, AMD offers select Ryzen™ VR-Ready Premium processors. www.CUSTOMPCPARTS.ie is owned and operated by Custom Computers & Technologies Limited from our facility is Carlow . 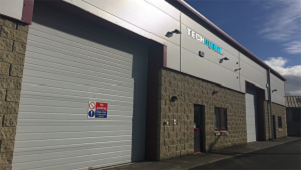 We are a 100% Irish owned company providing support , logistics and sales from our purpose designed warehouse situated in the technology town of Carlow . We offer the largest selection of PC Components in Ireland with the quickest shipping to every county in Ireland. All Orders Must Be Placed Online with a Valid Payment & Delivery Method Selected. We do not offer a collection service and we do not have a retail store open to the public.